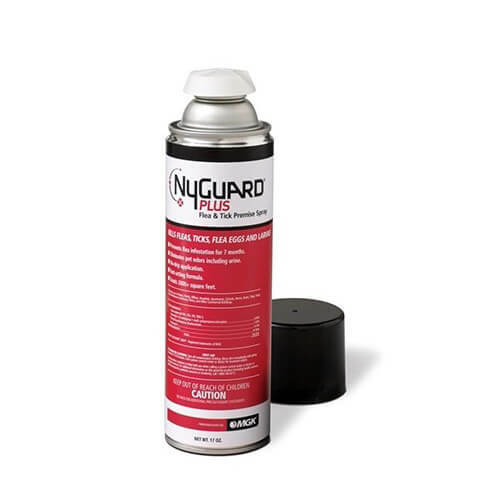 We partner with you and provide our technical expertise to assist you in formulating an technical aerosol products that will deliver exceptional performance and quality. 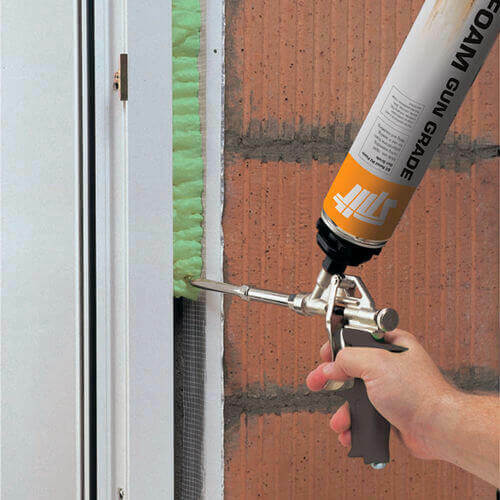 Provide formulation, filling machine, technical support for production PU foam spray products. 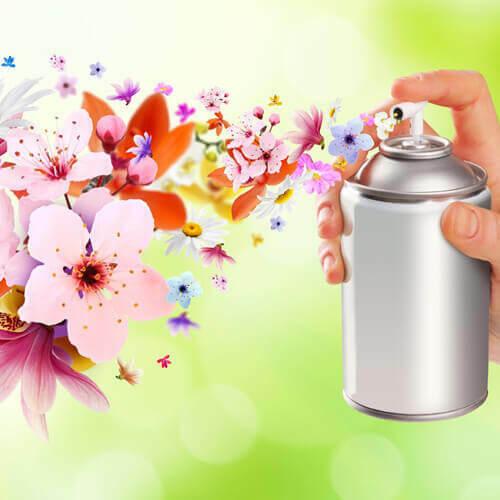 Provide formulation, filling machine, technical support for production aerosol spray paint products. 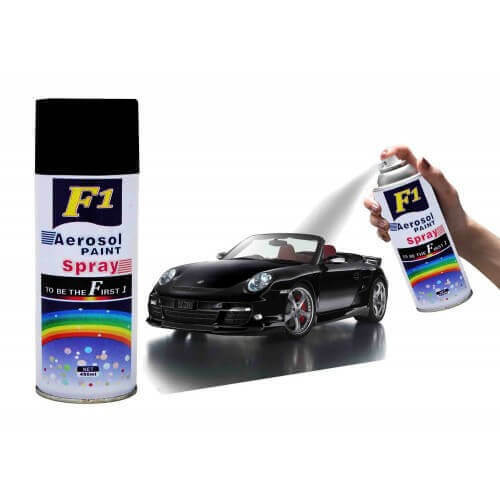 We provide you with the technical expertise to formulate those much sought after aerosol products used for cleaning, detailing and lubricating these vehicles – keeping them spotless, clean and maintenance free. 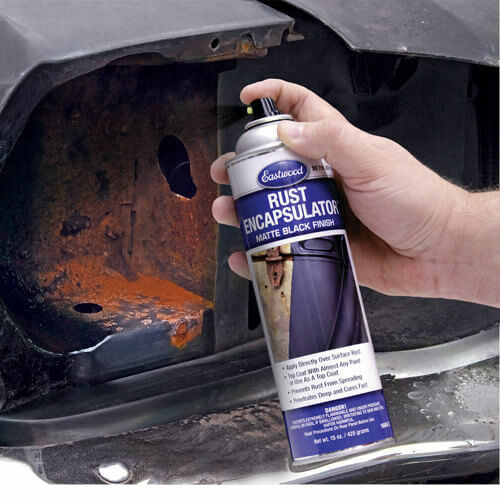 Provide formulation, filling machine, technical support for production dashboard cleaner spray products. 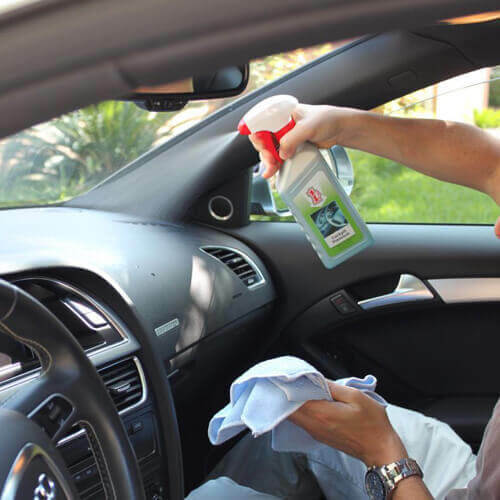 The household products industry is highly competitive. Products need to be more effective than their competitors. Packaging must pop. On-time delivery is critical. 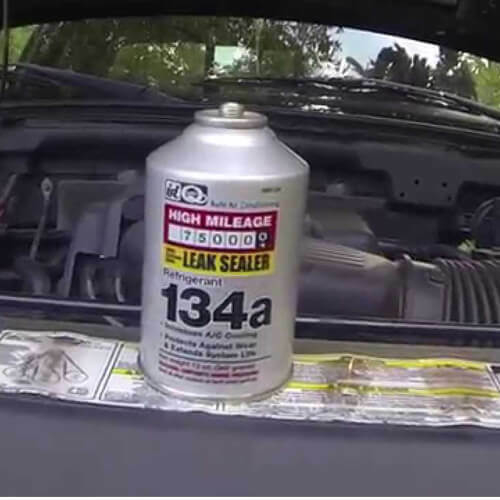 Competitive pricing is essential. 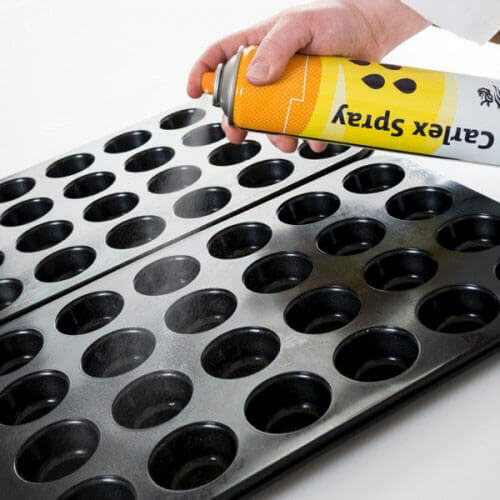 Jrpacking is well aware of the industry’s complexities and will partner with you to help create a household product for your brand that will last in today’s market. 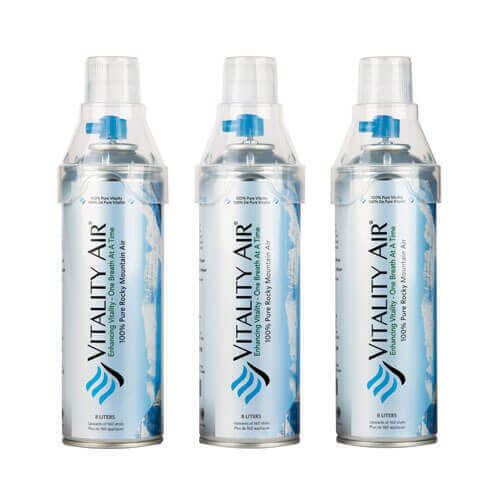 Provide collecting & filling machine, technical support for production fresh air spray products. 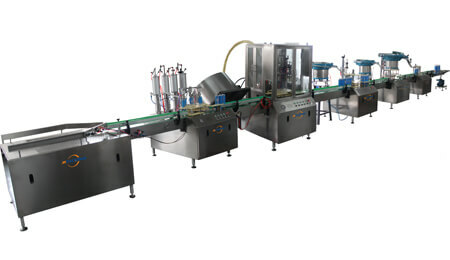 Provide formulation, filling machine, technical support for filling air freshener spray products. 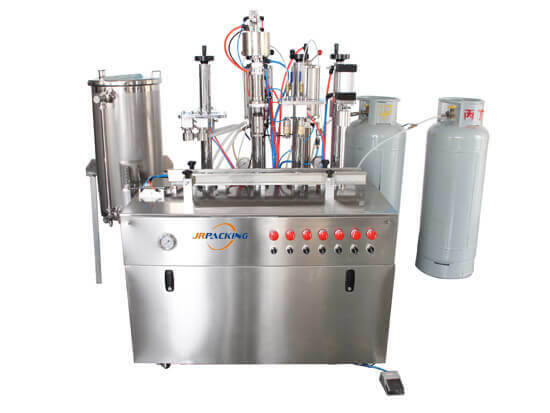 Provide formulation, filling machine, technical support for filling aerosol pesticide spray products. 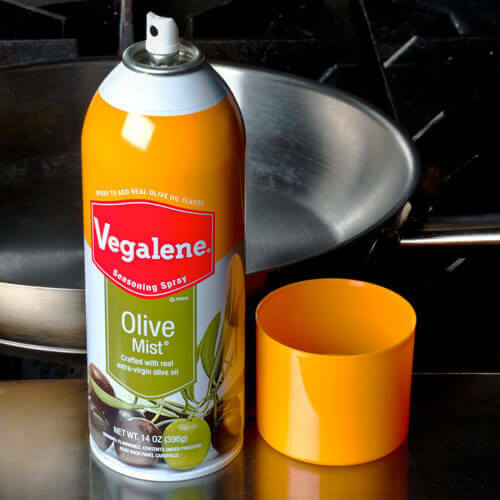 From hair spray to mousse to deodorant and shaving cream, we understand the consumer and have the technical expertise to formulate products that will fulfill their unmet needs. We will work closely with you through each step of the process, from developing innovative product features and fragrances to putting together a packaging design that will exceed expectations. 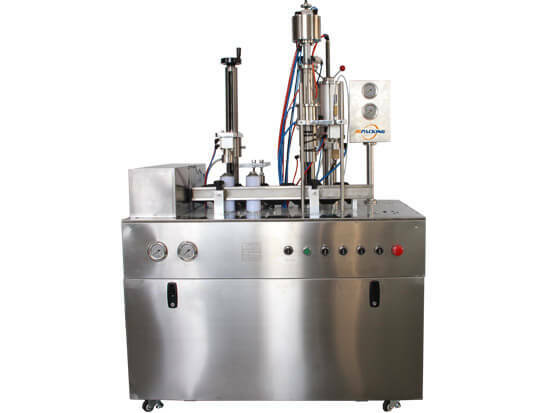 Provide formulation, filling machine, technical support for production perfume spray products. 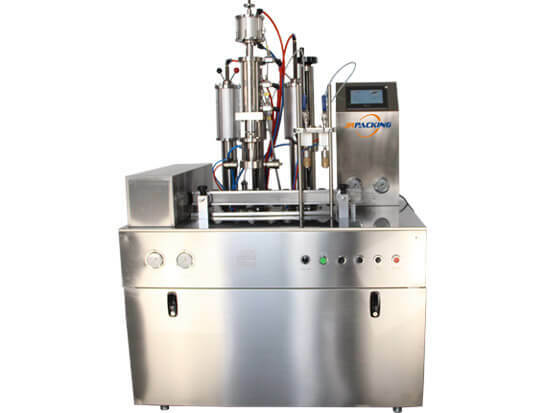 Provide formulation, filling machine, technical support for production facial spray products. 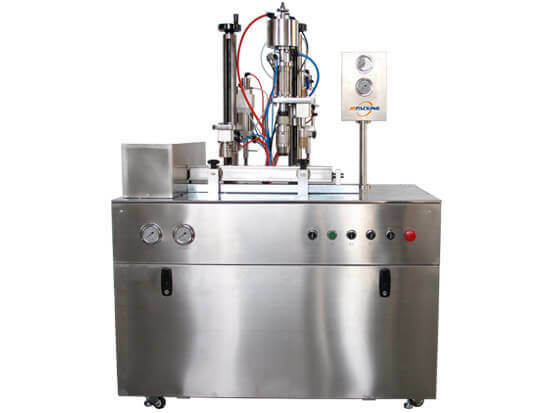 Provide formulation, filling machine, technical support for production sunscreen spray products. 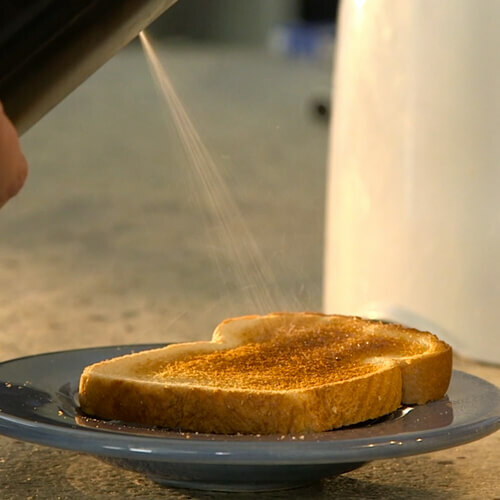 Aerosol sprayer for food products requires high quality of clean and safety. Jrpacking is your real partner who can make you rely on our professional technical support from formulation to filling process. 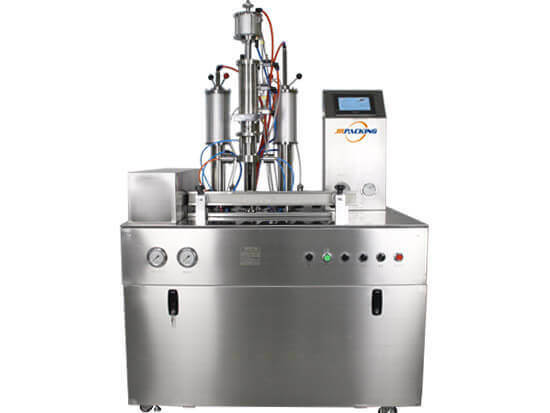 Provide formulation, filling machine, technical support for production butter sprayer products. 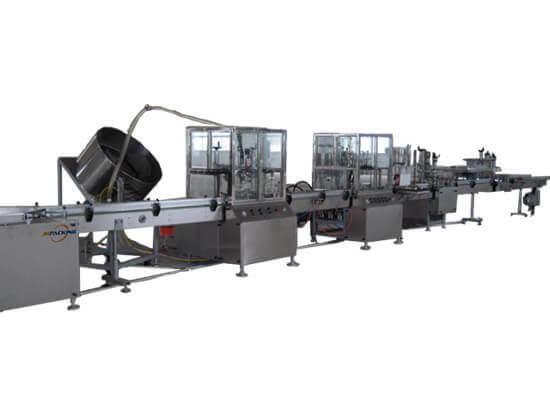 Provide formulation, filling machine, technical support for production olive oil spray products. 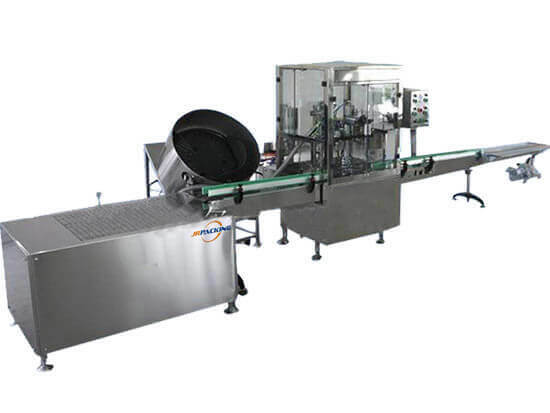 Provide filling machine, technical support for filling cake release sprayer.